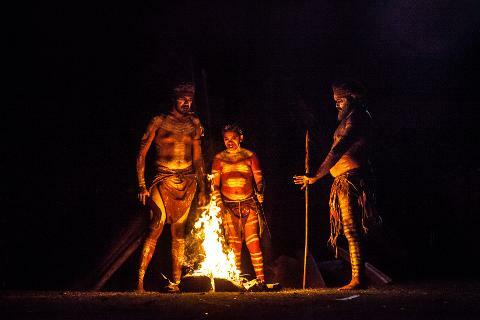 Spirits of the Red Sand is an interactive Aboriginal Live Theatre Show & delicious dinner - the only experience of its type in Australia. 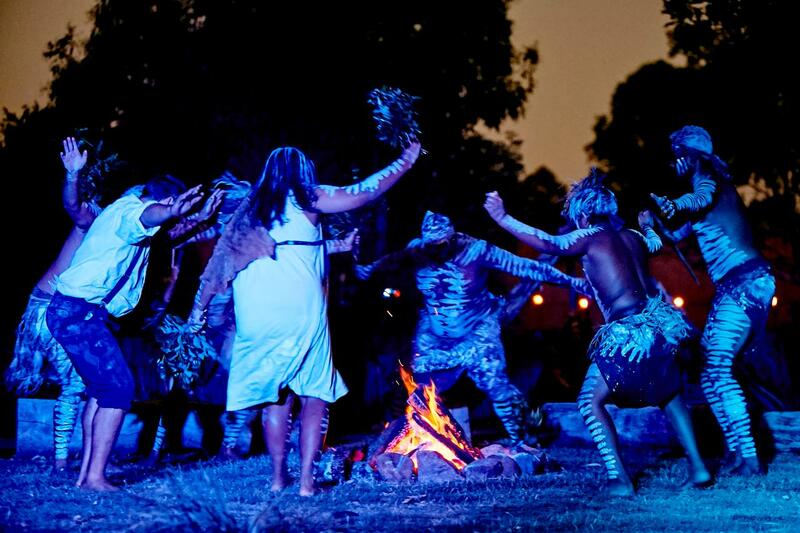 Experience an evening of powerful storytelling, unique Aboriginal rituals & a hearty Australian Char-grilled feast. Perfect for families, couples, singles and those interested in the world's most ancient culture. You'll journey back in time to the 1800's, walking through various interactive scenes where live theatre tells the story of Jarrah and his brothers. This is a uniting story of how two cultures come together to form a nation. 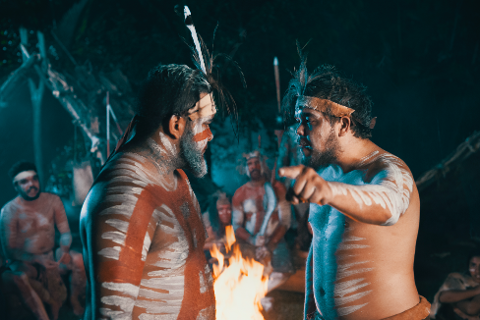 The experience is set within a 19th Century Australian village, complete with the largest Pre-Colonial Aboriginal village including authentic Gunyah (Aboriginal hut) dwellings. The village is alive with sights, sounds & activity of days gone by including weaving, carving, hunting, fire-making. 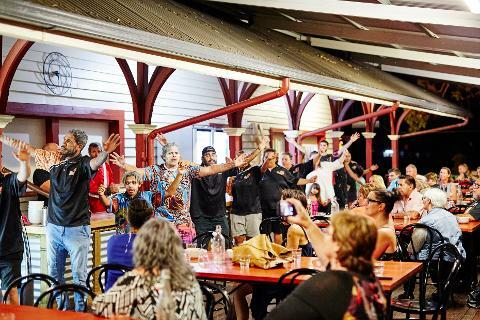 You'll witness first hand as two cultures come together to form a nation and you'll get to connect with Aboriginal culture like never before. Engaging all the senses through light and audio installations, the live theatre experience is brought to life via a cast of 18 direct descendants of the very story you'll be walking through. Throughout the show, you'll move between different sets. 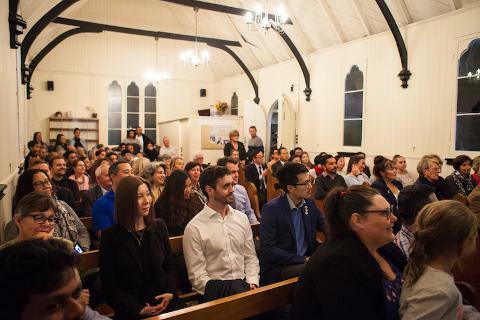 Find yourself in the darkened theatre of the Dreamtime; a church; a jail and more - you're right amongst it! Located halfway between Gold Coast and Brisbane at the Beenleigh Historic Village, it's easy to get to and easy to return from. Just 30 minutes from Brisbane City and Airport and 40 minutes from Gold Coast City and Airport. We also offer coach transfers from select hotels in Broadbeach and Surfers Paradise on the Gold Coast and Brisbane. *All Self-Drive guests must arrive between 6.00-6.15pm for 6.30pm show start. Gluten Free available. Option to advise us of dietary requirements shortly. The story of Spirits of the Red Sand is based on true events and authentic elements of Aboriginal culture. Many of our characters have been inspired by real people living in 1800’s Australia. 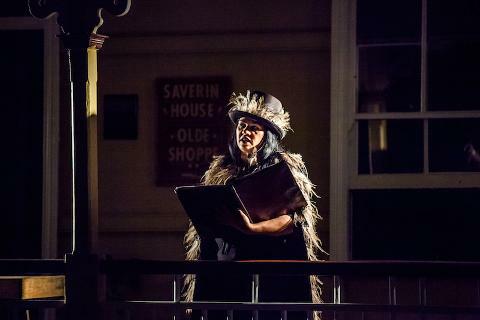 All of our Aboriginal actors are direct descendants of Australian Aboriginal tribes – their families experienced many of the events they bring to life in the show. 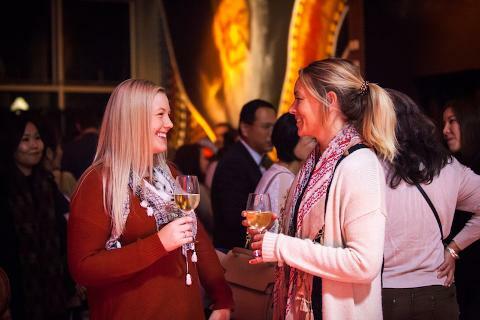 At the end of the show, you can mix and mingle with the cast during a hearty Australian-style Char-grilled buffet Dinner.